Come down to Save On Foods and check out GFATV and partners Spring Fling. Discover the rich history and the many trails that travel through the Boundary. 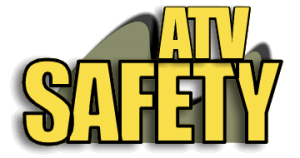 GFATV is partnering with City of Greenwood, Greenwood ATV Club and Edgewood to host Ridin the Woods more information to come.